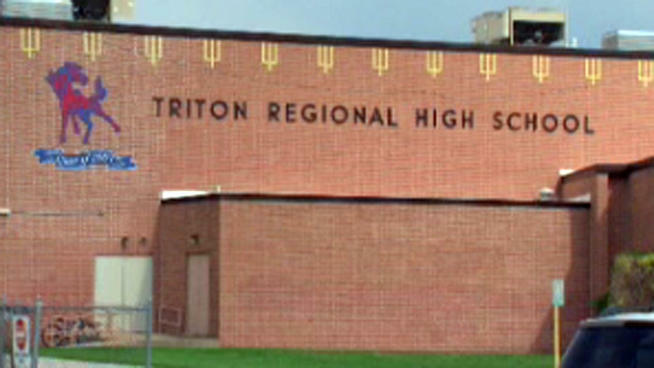 “RUNNEMEDE — The spread of heroin through South Jersey has struck a local high school community with the overdose deaths of a pupil and a former student at Triton Regional High School. “The victims — a 16-year-old girl who attended the Runnemede school and an 18-year-old man — died early last month, according to the Camden County Prosecutor’s Office. A third student overdosed but survived, the prosecutor’s office confirmed Friday. “The incidents occurred within a three-day period. Click to read the entire story from Jim Walsh. 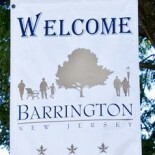 This entry was posted on September 30, 2013 by Barrington Bulletin in Region and tagged heroin, overdose, triton.